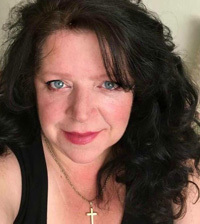 Shoestring Elegance: April's Ruby Is Out and You Are Going to Love It! Hi Sweet friends. Thank you for popping over. 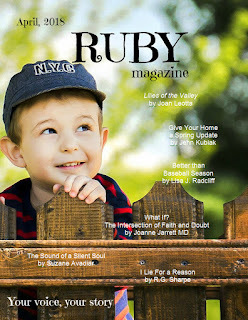 This month's Ruby Magazine is out. I am certain you will Love it as much as I do. 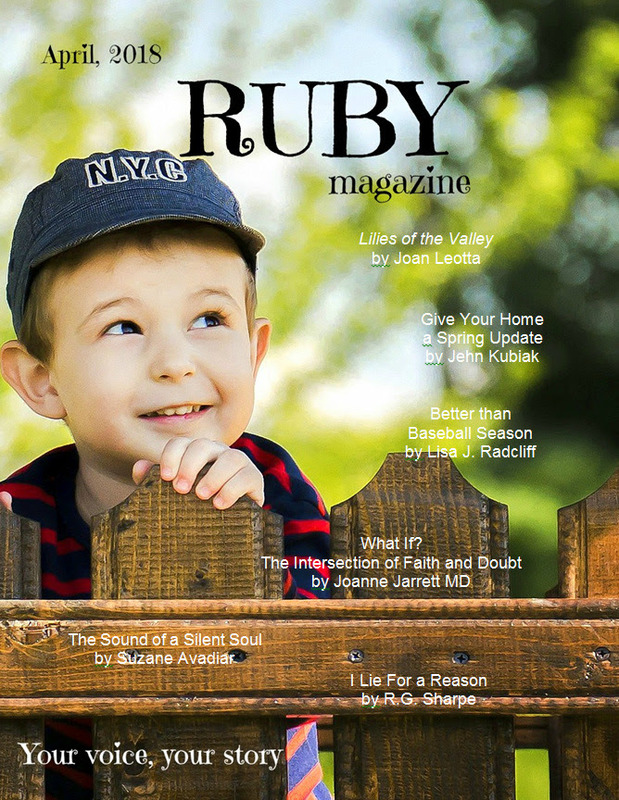 The April issue of RUBY magazine features spring crafts and recipes, short stories and poetry, Kids' Korner and book reviews, inspirational articles and other resources for your home and family. You will also find some of my favorite ways to celebrate Spring, including a DIY Spring Wreath, Vintage Floral Cone and my Strawberry Rhubarb Galette recipe and How to. Otherwise, enjoy browsing through it below.